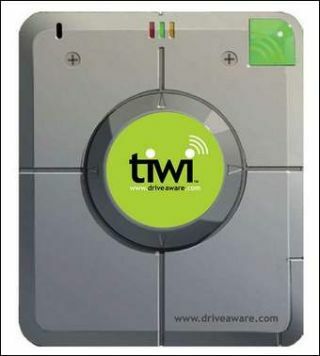 For concerned parents with boy-racing seventeen and eighteen year olds that have recently passed their driving tests, the new tiwi onboard computer that tracks their location and – most importantly – speed could well be a godsend. There is little more frightening than the idea of your own child in a car crash, so if this new tech from tiwi can help parents overcome that fear, then it should surely be applauded. Of course, the kids in question will no doubt baulk that it is tantamount to surveillance and an invasion of their privacy – but hey! It's all in the name of safety! Tiwi's blackbox has GPS and mobile phone connectivity and issues a verbal warning when the driver goes too fast, simply telling them: "You're exceeding the speed limit; please slow down." It can then email or text the parents if the speeding teen continues to ignore the speed limit. The only downside (for parents at least)? It's only available now in the US for a $549 initial outlay and $35 a month subs.